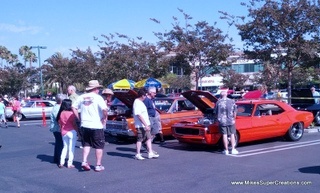 I went to the local - Newbury Park - Coachman cruise night on Saturday from 3:30-7pm. 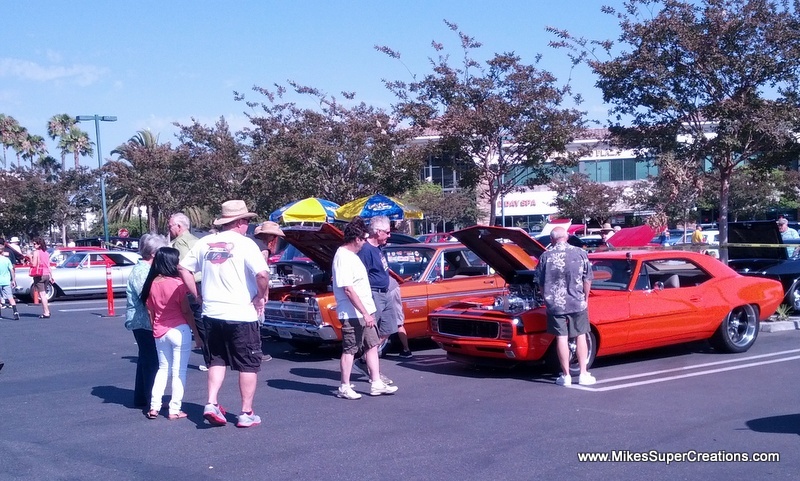 I took the 67 Firebird and had a good time. As the picture reflects, this car get the attention! The roar of this beast demands the attention of everyone in the area as you approach, then the car is like a magnet to anyone within eye site. Here is a video - no good action, just a memorialization of the trip to and from. Middle of the video shows how quickly people come to see the car and again the draw as I was leaving.